Home / Membership Account / Join Us Today! The Palm Beach Hedge Funds Association’s mission is to unite the diverse hedge fund & financial community of Palm Beach County as well as South Florida into a unified group. In pursuit of this mission, we provide networking and educational opportunities for our members and selected guests; as well as a forum for mutually beneficial deal making. 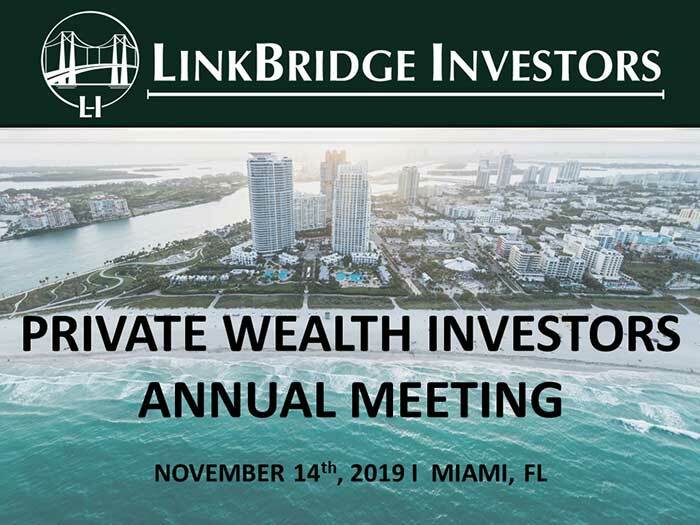 We firmly believe that Palm Beach County and South Florida can become the hedge fund capital of the world and aim to help facilitate this aspiration by improving investor’s and the public’s perception of the hedge fund and financial business in the Palm Beach region and South Florida. We seek to become the go-to forum for idea sharing, socializing, and information on the Palm Beach region for financial professionals. Membership in the PBHFA is open to all hedge fund investors, managers and professionals, financial traders, academics, service providers and others involved or interested in any aspect of the alternative financial business in South Florida. The PBHFA exists to serve our members. We will assist your networking and deal making efforts by facilitating personal introductions to members, associates, and friends who can help you reach your goals. Many of PBHFA’s events boast strict limits on attendance. Members can always get on the guest list at our popular events even if they are sold out. We help you close deals by maintaining a deal flow section on our website. While it is open to view, only members have the right to post on the page. 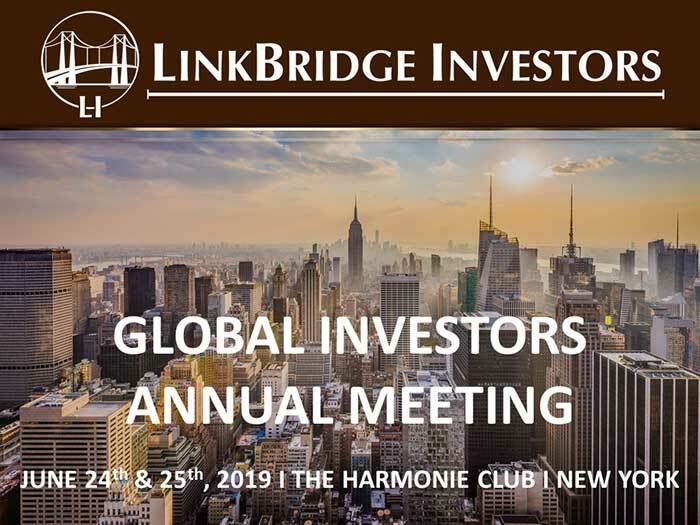 We partner with a variety of hedge fund, investing, and financial conferences and grant our members discounts on the attendance cost. 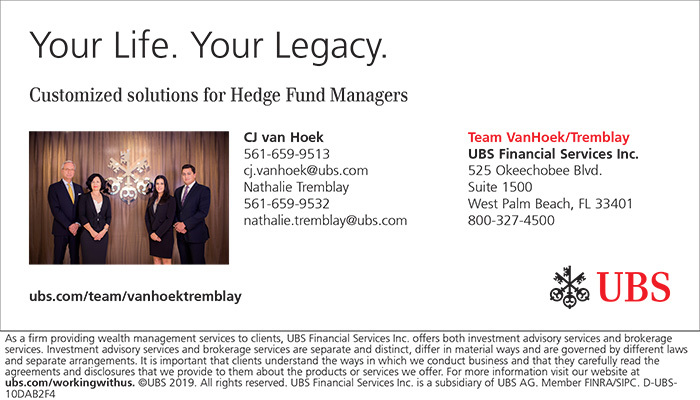 We welcome you to become a member of the Palm Beach Hedge Fund Association! Become a thought leader in your field as a Corporate Sponsor Member. Please see our sponsorship page and contact us for more information.